Art, Like Bread: Last-Minute Gift Solutions! Sometimes even when you don't procrastinate, you can't find the Christmas gifts you so lovingly chose and carefully hid. So you just have to improvise. At least it's pretty, right? And sometimes you just want to spoil your family and not clutter their homes with chachkes. And yet, during these times, you might have misplaced (some of) your normal craft supplies and, well, these were lying around. CHEEEEAP cell phone cover & SHARP scissors! Quick tutorial/tip! 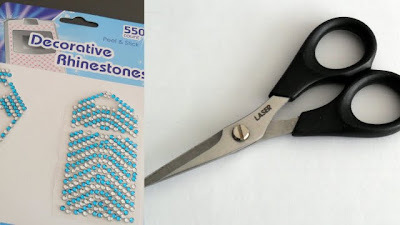 Go out a buy a cheap rhinestone cell phone cover, and use your tiniest, sharpest scissors to cut strips of rhinestones. While cutting, keep the clear backing on the sticker, and make sure that some of it is protruding out at the end of the line of rhinestones, so you can remove the stones from the backing. While applying the rhinestones, do not let your fingers touch the backing. To isolate an individual rhinestone, peel back the edge of the plastic backing, let the rhinestone touch your paper, and carefully snip the rest of the line of rhinestones away. You can reposition the rhinestone by using your scissors to grasp the sides of it before you press it down. 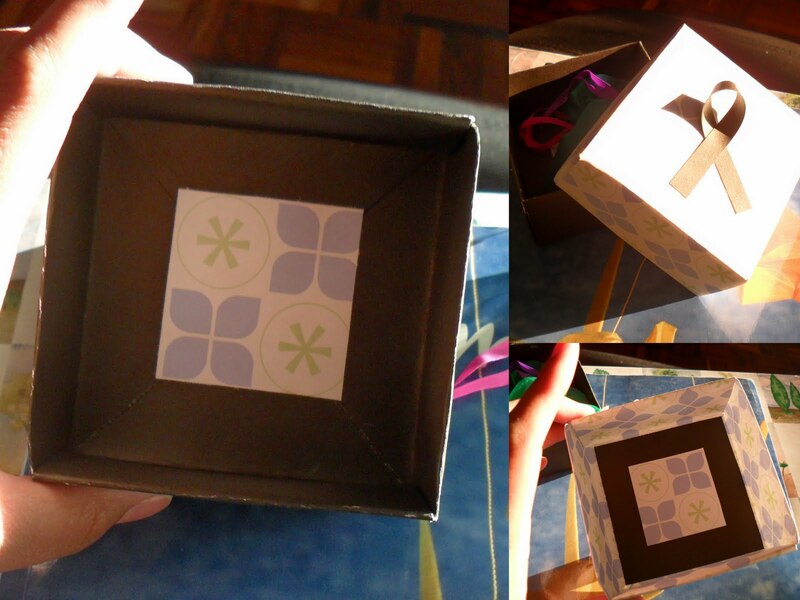 And because these gifts are kind of small, you just have to break out the origami book to make them a bit more special. These held the frozen yogurt giftcards. If you're interested in an origami book with simple instructions, you can get the one I have here . It's called Origami: Easy-to-Make Paper Creations by Gay Merrill Gross. I highly recommend it!